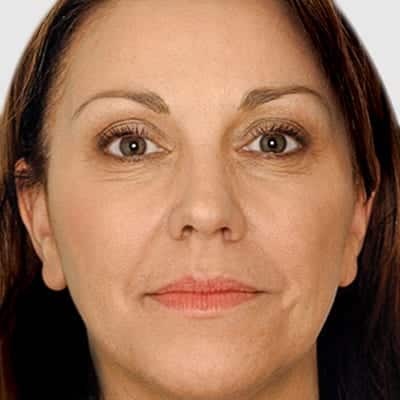 A thread lift is a minimally invasive, rejuvenating procedure that uses specialised surgical threads to lift sagging skin, giving a tighter, more youthful appearance. The Platinum Thread Lift is the 21st century lift without surgery in the form of a dual-lift-and collagen regenerating effect to define facial contours, lift sagging skin and shape the face and neck. 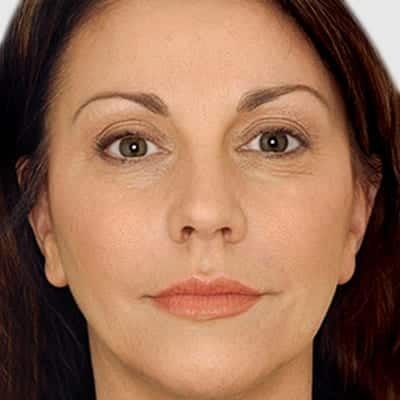 The Thread lift has earned its nickname as ‘The Lunchtime Facelift’ as it is a relatively simple procedure that can take as little as one hour and the downtime is extremely minimal, especially when compared with a surgical face-lift. The Platinum Thread Lift uses specialised surgical threads to lift unwanted sagging skin. The threads are made from a naturally occurring substance that has been used in medicine for over 25 years. 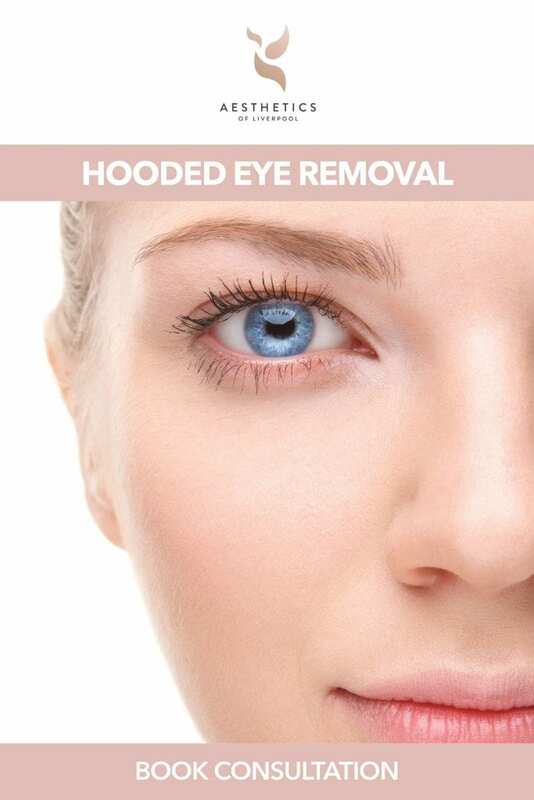 Using very fine needles, these threads are strategically placed along the contours of the face and gradually anchor themselves to your tissue, stimulating natural collagen production and enhancing skin’s elasticity and smoothness. When your body naturally produces new skin cells, these surround the threads giving an impressive lift to the skin while keeping a subtle, natural appearance. The results of a Thread Lift can take years off your appearance by dramatically reducing wrinkles and lines and lifting and tightening sagging skin. Whether you want to lift, tighten or shape – results from this The Platinum Thread Lift are astonishing! What areas can be treated with a Platinum Thread Lift? A Platinum Thread Lift can be used to enhance and improve the appearance of a sagging neck, sagging cheeks, jowls and eyebrows as well as double chin. 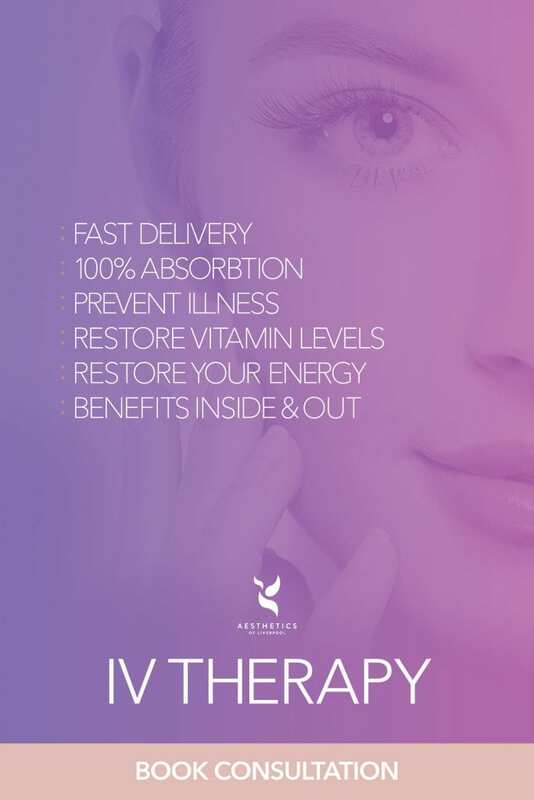 We can personalise your treatment to suit your exact needs so that you are happy with your results. A Platinum Thread Lift is suited to men and women between the ages of 30 and 70+. The procedure is most effective on skin that presents as sagging, whether that be the early signs of sagging or excessively sagging skin. This treatment offers the best results for cheeks, jowls, chin, brows and the neck area. If you are looking for results that are more effective and longer lasting than Botox and fillers, or wish to combine them for enhanced results, then the Platinum Thread Lift is the ideal choice. If you are put off by traditional surgery or simply don’t want general anaesthetic, then a Platinum Thread Lift maybe the ideal solution as it is minimally invasive and can be carried out extremely comfortably at Aesthetics of Liverpool. 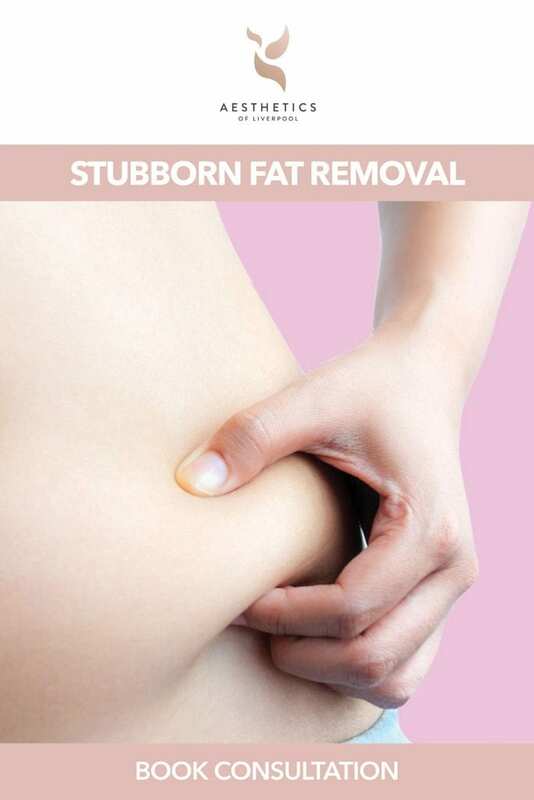 What are the risks of having a Thread Lift? No aesthetic procedure is ever without risk, but the level of risk is often down to the expertise and experience of the clinicians carrying out your procedure. At Aesthetics of Liverpool you can be assured that our team are truly exceptional, highly experienced and entirely professional ensuring any risks are entirely minimal. You will receive a full consultation providing you with full information of the treatment prior to going ahead. This treatment is extremely comfortable. A Platinum Thread Lift’s lasting power depends on the age of the patient at the time of the procedure and how much sagging the thread lift has corrected. It should be noted that sagging will return over time, but many doctors report that the results last for anything between 18 months to 3 years. To extend the results it is possible to have additional threads inserted at certain points and your clinician can advise you when this is required. How long does a Thread Lift treatment take? A typical thread lift procedure takes as little as one hour, but it depends on the number of threads the clinician uses and the areas being treated. After the procedure we will provide you with aftercare instructions to follow. Some clients experience some mild swelling and bruising, but this should settle very quickly. Normally your day to day activity can resume immediately. How much is a thread lift? Prices are determined by the areas you require the treatment and the level of improvement required. For small areas prices are as little as £600.